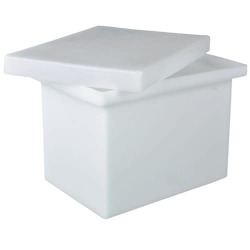 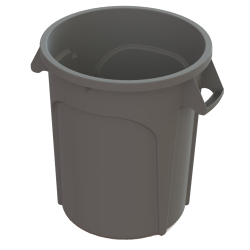 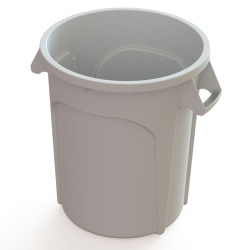 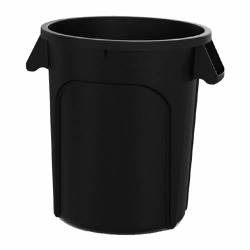 White Lid for 20 Gallon Value Plus Container | U.S. 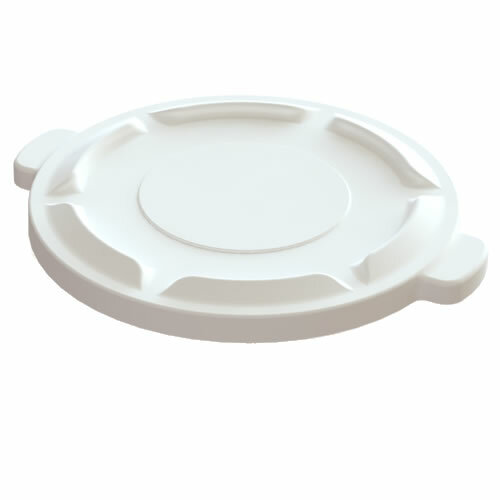 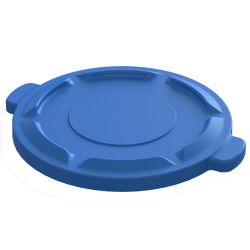 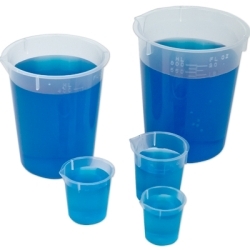 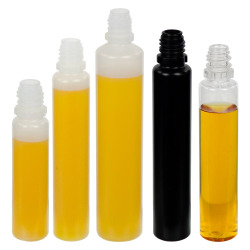 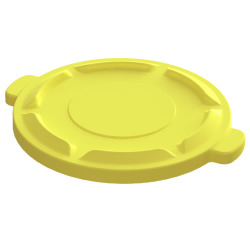 Plastic Corp.
Coordinating lids are each one-piece molded and have sturdy handles. 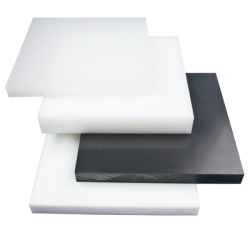 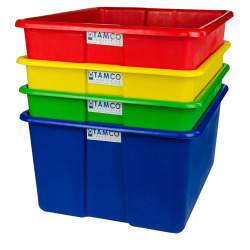 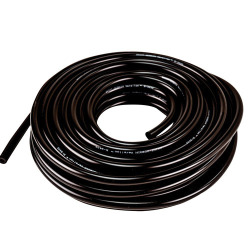 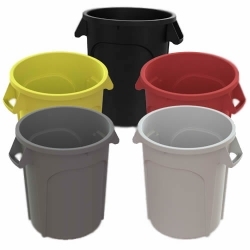 Ideal for a variety of applications, in an array of colors. 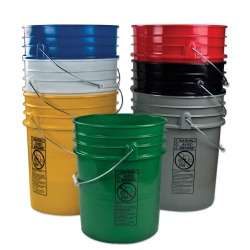 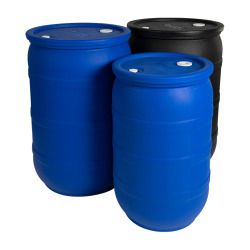 Made in the USA and rugged, these lids pair perfectly with the 20 Gallon Value Plus Containers. 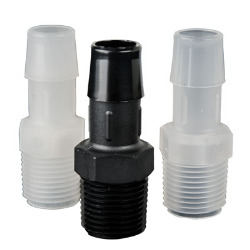 All are NSF Standard 2 & 21 listed and approved. 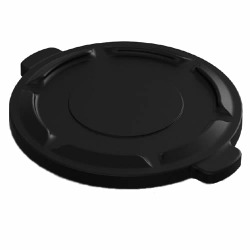 Dimensions: 20" Diameter x 2" High.